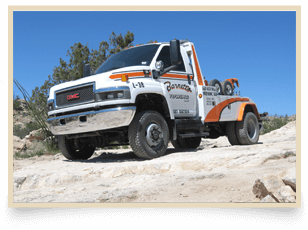 Barnett’s towing has been providing in state and out of state Commercial towing services for over 50 years. We are an experienced and professional tow provider, who is fully staffed and equipped for every request of service 24hr a day, 365 days a year. Give us a call for all your towing, transport and recovery needs. Let us make you a customer for life. 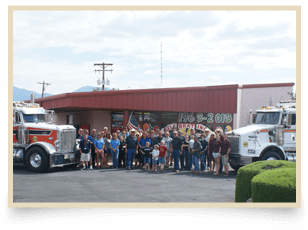 Find out more about the people behind the most trusted towing company in Arizona- Barnett's Towing. 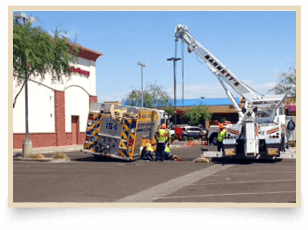 Barnett's Towing has the largest and most diverse fleet of recovery vehicles in Arizona, so there's never a question of whether or not we can can the job done.